The magazine OVERDRIVE voted the Discover as "Ingenious design of the year" as well as "Bike of the year" in 2005. The first variant of Discover was launched in 2004. The bike had an engine capacity of 125 cc. A 112 cc variant was launched in December 2005. The bike was claimed to have a mileage of 101 km/l (290 mpg-imp; 240 mpg-US). In 2007, a 135 cc variant was launched. However, during mid-2005, the Discover was made a single variant model. It was revamped with new graphics, black grab-rail, SNS (Spring in spring) suspension, 130 mm drum brakes, six spoke alloys as standard, selfstart and some engine tweaks predominantly aimed at reducing friction and combustion roar. 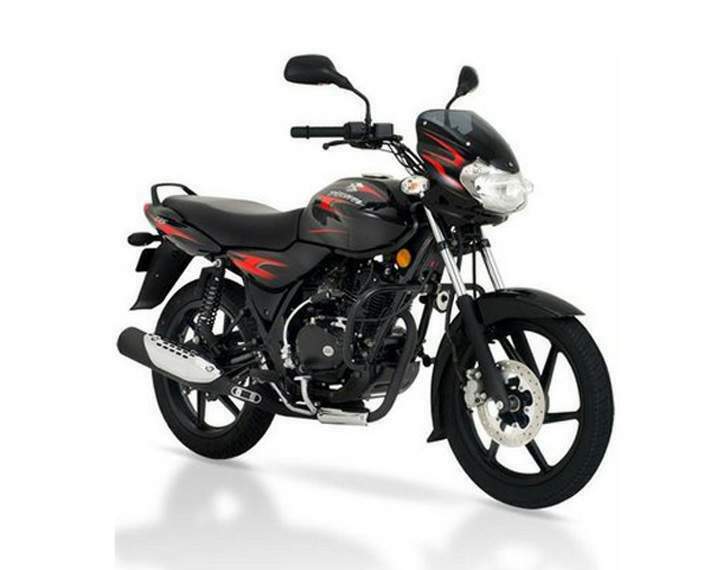 A 135 cc model was launched in 2007 which features a front disc brake, self-start, nitrox suspension and black alloy wheels. The silver engine has also been powder-coated black in the 135 cc variant. A 100 cc version was launched in 2009 with a DTS-Si engine. 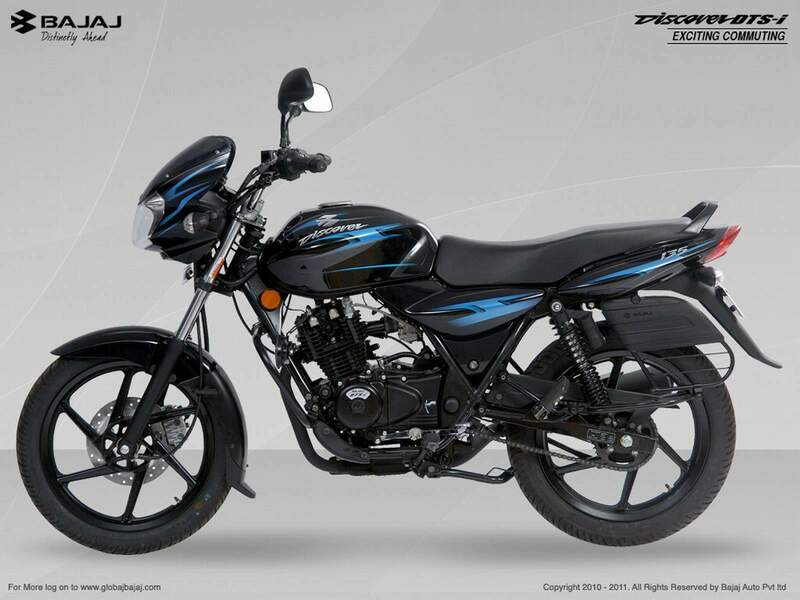 After the success of the discover 100, Bajaj launched a 150 cc version and stopped production of the 135 cc variant. The 125 cc variant was re-launched in 2011.The 125ST was launched in 2012.Three new models - 100 T, 100M and 125 T powered by world's first 4 valve twin spark - DTSi engine and new sporty designs was launched in 2013. 100M is launch with tagline "mileage ka naya satya (new truth of mileage)", company claimed 84km/l, it's 102cc bike. with 95km max. speed, 4 valve Engine.